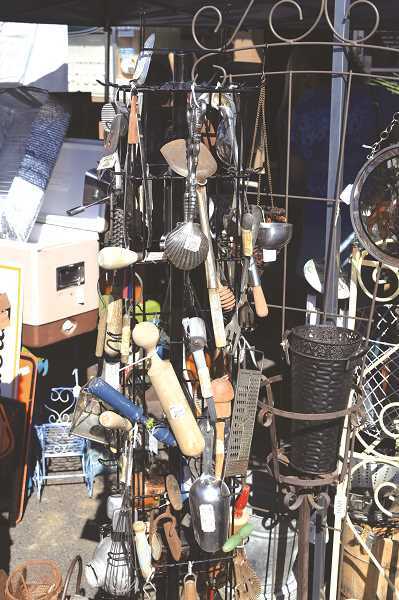 Treasures – old, new and repurposed – will line the streets of downtown Canby on Saturday, Aug. 4, as the fourth annual Junk Refunk Street Market throws open its arms. With more than 160 vendors flogging their wares, this annual event is a junking shoppers paradise. Additionally, the Canby Farmers Market will be on hand to join the festivities. There will be a shaded food court, beverages available and a selection of food carts to try. It's an artisans purest fantasy come to reality on the streets of Canby beginning at 9 a.m.
As always, there's something new in the works at Junk Refunk. This year's event features the Opera a la Cart program – which is a truck that converts to a stage and brings operatic performances out into the community. Each performance will employ three singers and one pianist, who will perform standard opera arias and ensembles as well as songs from classic musicals. Performances generally last about 30 to 45 minutes, and the audience will choose the program for each performance -- all available musical selections for that performance will be written on the chalkboard "menu" prior to the start of the performance. It's essentially a food truck that serves opera rather than tamales. Inspired by Portland's food cart culture, Opera a la Cart is a mobile music venue, created from a renovated box truck. Built in 2016, Portland Opera piloted this project with Portland State University's School of Architecture to help transform the way opera is presented to a community. 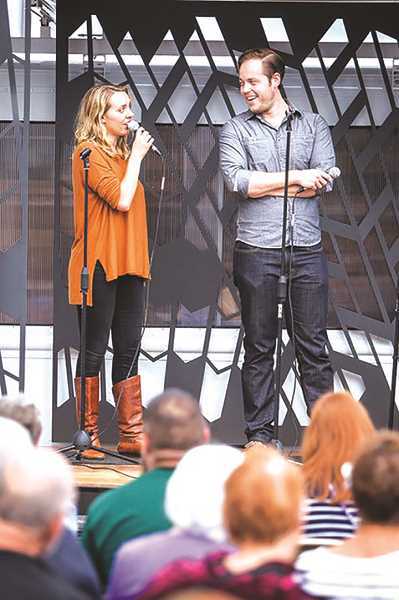 It features a fold-out stage where they present classic, beloved works from opera and musical theatre in public venues like farmers markets, street fairs, neighborhood festivals, and other community events, as well as wineries, grocery stores, and city parks. Through Opera a la Cart, the performers bring their work directly into the community, in the places where people gather. The second year of the Opera a la Cart mobile music venue reached an estimated 50,000 people through 35 performances throughout the summer. They expanded the geographic reach of the program across the Portland metro area, into outer eastside Portland and Multnomah County, as well as surrounding communities, which will bring them to Canby on Aug. 4.